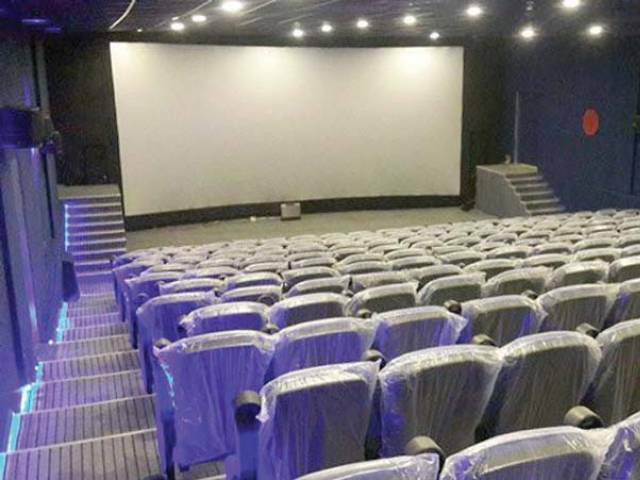 About two months ago, news of Quetta gearing up for its first multiplex, the Weplex Pak Force Cinema, was rife among cinema-goers in the city. The official launch was said to be scheduled for March 4. 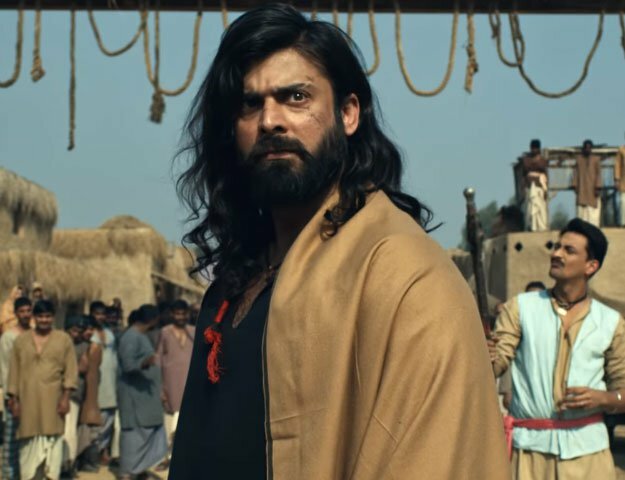 However, after multiple delays — the project that is the brainchild of film distributor Jahanzaib Khan — will finally open doors to the public on May 6. And, the first film it will screen shall be Ashir Azeem’s Maalik. “If everything goes according to plan, the facility will become functional from May 6 and we will start by screening the film Maalik,” Khan toldThe Express Tribune. This is, however, a soft opening. The multiplex will serve as a single-screen cinema for its first few weeks, until work on the other halls is completed. “The 3D cinema [Weplex’s largest hall] will be the first to begin screening movies whereas work on the Gold cinema — which is more of a luxury cinema — is still underway. It will hopefully be nearing completion in the next few weeks,” explained Khan. Khan had earlier spoken about how he was approached by notable film-makers such as Jami and Nabeel Qureshi, who had requested that their films Moor and Na Maloom Afraad be the first ones screened at the cinema. However, despite their requests, Khan has decided to go ahead with the recently released Maalik. On the contrary, Azeem said his team has yet to be approached by Weplex’s management for his film’s Digital Cinema Package (DCP). But regardless, he is glad that a state-of-the-art cinema has finally opened in Quetta. “Since Quetta is my hometown, it is even more special for me because people in the city have been denied digital cinema for too long. However, Maalik recently also had the honour of being the first film to be projected in a newly-launched cinema in Sargodha as well,” shared the film-maker. Azeem went on to lament the state of the film industry in both Balochistan and Khyber Pakhtunkhwa, noting how the lack of digital cinemas was denying potential audiences from good quality entertainment. “I keep getting messages from countless people and they tell me how they have to make six to 10 hour journeys just to be able to watch movies. Hopefully things can start improving with the inception of the Weplex in Quetta,” he proclaimed. Azeem believes that not only is the new cinema a great initiative for the city in terms of commerce but will also inspire a new generation of artistes. “In order to inspire artistes, you need to expose them to different mediums of art and initiatives such as Weplex Cinema will help encourage younger film-makers to pursue this craft,” he added. This great to see Cinemas opening in cities like Quetta, Peshawar. It will bring some source of entertainment for the people there and will also help to improve our own lollywood and Pakistani movies the more cinemas opening is equal to more business for the local movies which will incourage the producers to make more good movies. It took a lot of time but finally. Hopefully we get all sorts of films in little Paris.